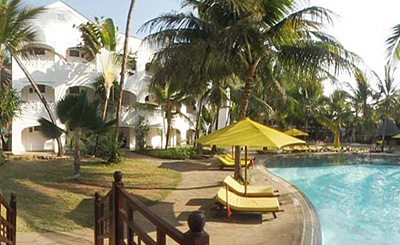 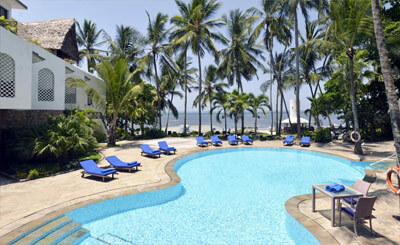 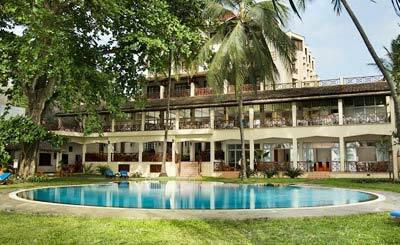 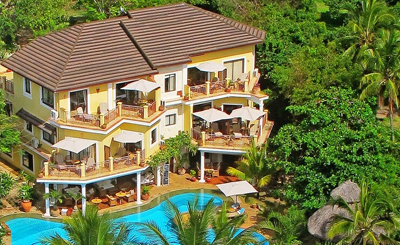 Mombasa is a beautiful city and a fabulous holiday destination in Kenya. 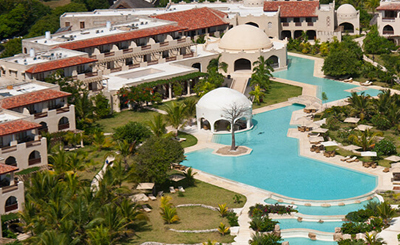 With spectacular beaches, world class hotels, glorious ruins, bustling markets, and green parks, Mombasa packs in a variety of attractions for travellers of all ages. 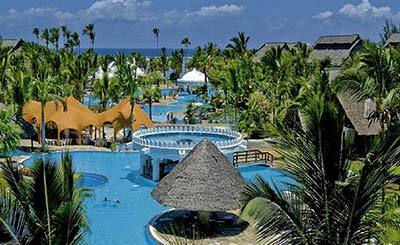 Bordering the Indian Ocean, Mombasa has plenty of beaches offering activities for all ages and interests. 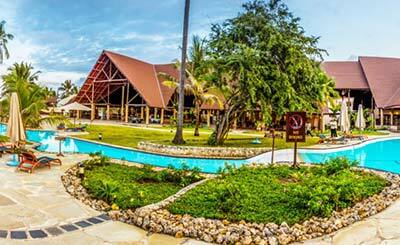 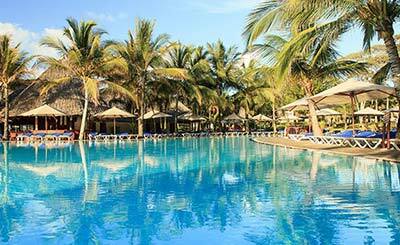 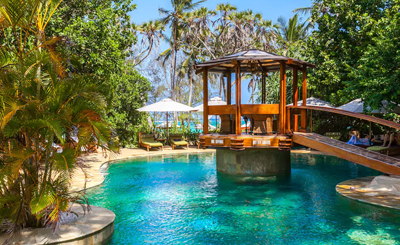 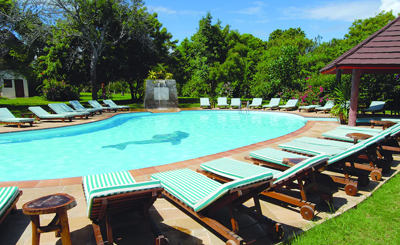 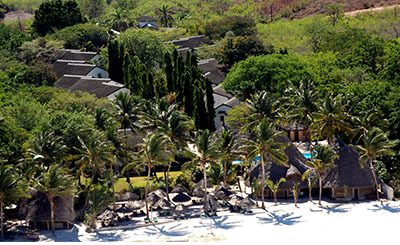 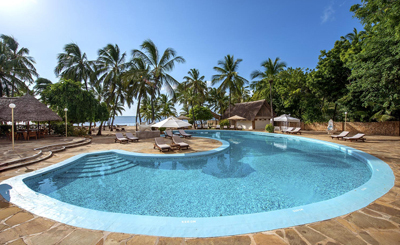 Enjoy serene beauty of nature at Tiwi Beach, or head to Diani Beach for an array of exotic water sports. 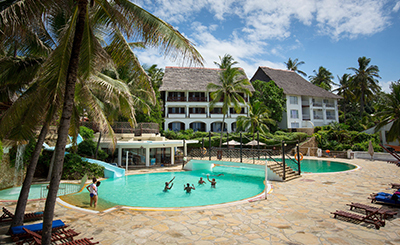 If you love exploring underwater life, Mombasa boasts some of the most rewarding diving sites in Kenya. 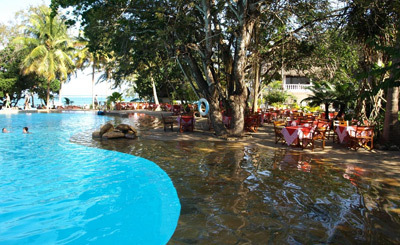 You can opt for scuba diving or snorkelling to explore the colourful corals and exotic marine life of the region. 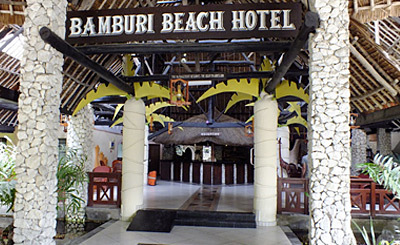 Bamburi Beach is famous for being home to eclectic restaurants and bars where you can treat your taste buds to all kinds of drinks and delicacies. 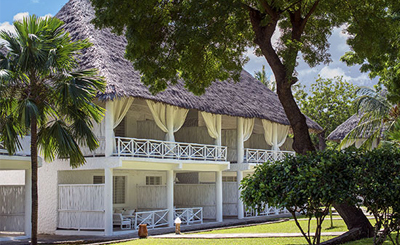 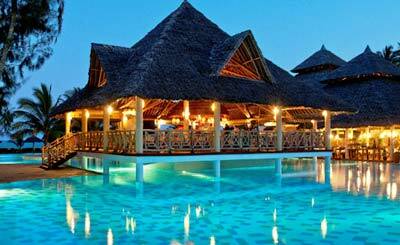 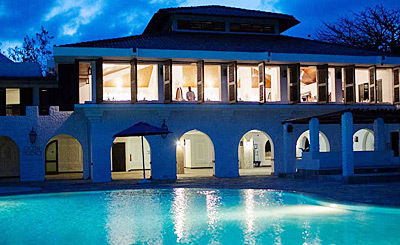 Along with the beaches, Mombasa is famous for its eventful history and colourful culture. 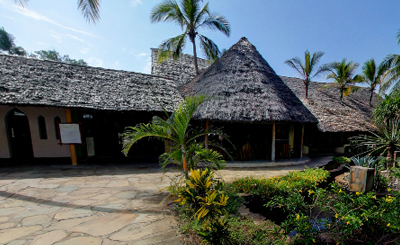 Visit historical ruins such as the Fort Jesus and the Old Town to learn about the rich cultural heritage of the city. 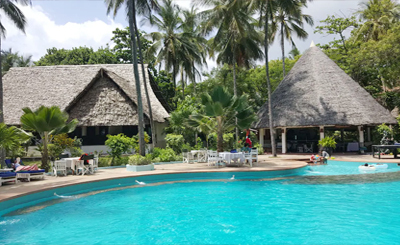 Shopping in the Old Town, kayaking through submerged mangrove forests at Avicennia Island, and a safari tour to Shimba Hills National Park are some of the activities you must enjoy while in Mombasa.